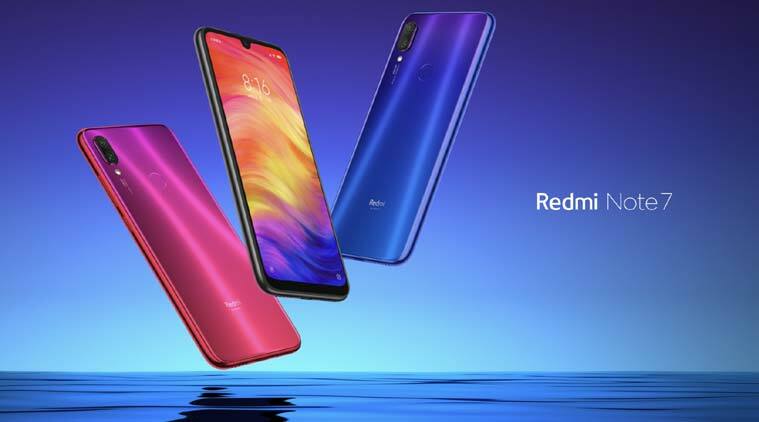 Xiaomi has launched its new Redmi Note 7 Pro device globally in an event today in India. The handset comes with an all-new Aura design and features a 1.95mm ultra slim bezels. Furthermore, it comes with Sunlight Display to enhance brightness, boost’s contrasts and also has a Reading mode. The Note 7 comes with a Glass unibody design and a 2.5 curved glass on the front and back with gradient finish. The handset will be available in Neptune Blue, Nebula Red, Space Black color options. The Note 7 Pro comes with a 6.3-inch Dot Notch FHD+ display with a 19.5:9 aspect ratio and Corning Gorilla Glass 5 on front and back. Under the hood, there is an Octa-core Qualcomm Snapdragon 675 11nm SoC (2x Gold Cortex A-76 cores, 6x silver cores) with Adreno 612 GPU to power the device. This chipset can support a 48MP camera with hi-res depth sensing and 4k video recording. It will come with 4GB/6GB of RAM and 64/128GB onboard storage and will come out of the box with MIUI 10 based on Android Pie OS. There is a 4000mAh battery on the device that is claimed to last for two days with standby up to 14 days and gaming of 8.4 hours and also supports 18W Qualcomm quick charge 4. There is a 48MP main camera (Sony IMX586 sensor) with a secondary 5MP depth sensing sensor. There is an f/1.79 aperture size with a six-piece lens for brighter photos and moreover, an LED flash is placed underneath the glass on the rear. The device also comes with a new steady handheld night photography mode which is based on Xiaomi’s Algorithm. On the front, there is a 13MP selfie camera with face unlocking and a few other features. 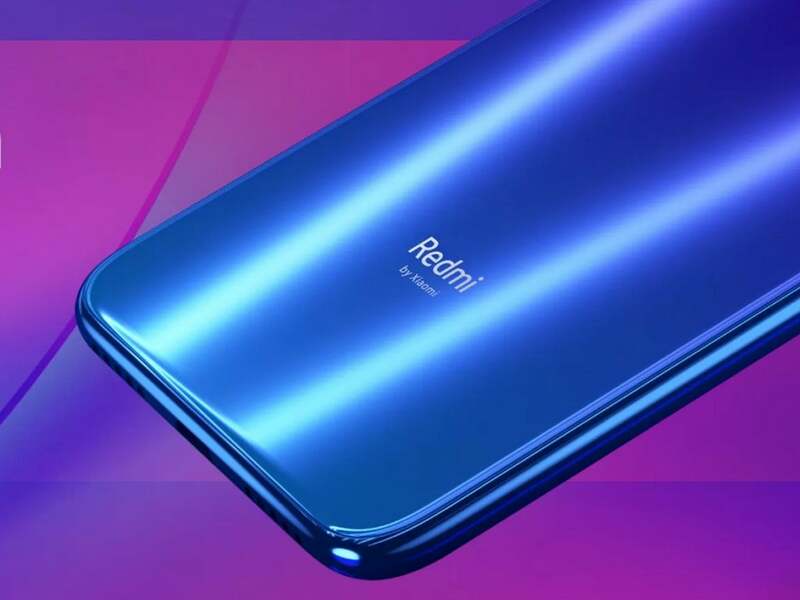 The handset will be supporting Dual Standby dual VoLTE like its predecessor Redmi Note 6 Pro and has a type-C charging port. It comes with better durability along with 0.8mm glass and is also splash proof. It will be going for sale on 13th March from Mi stores and Flipkart.